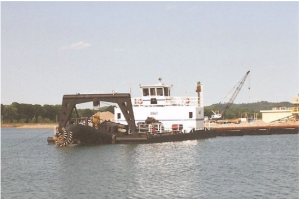 This dredge has just been returned to the market after only brief service for a New Jersey contractor, after having been thoroughly refurbished and remanufactured by DMC in early 2010. 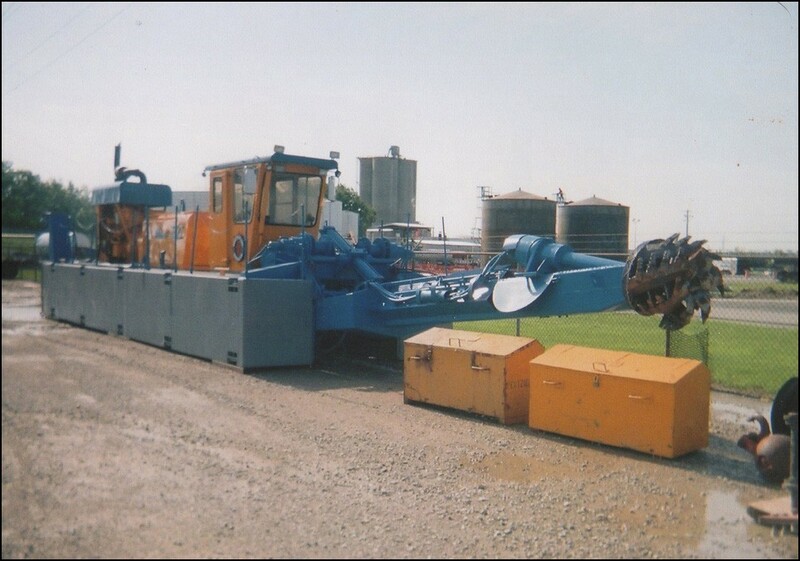 The original 12” primary plant was replaced with 16” equipment, including a 16” GIW dredge pump and 1250-hp GM model 16V-92 diesel engine. Assembled hull dimensions are 60’ x 22’ x 5’, with side pontoons built new in 2010. The ladder is 36’ long, and supports a 100-hp cutter module for plenty of excavating power. 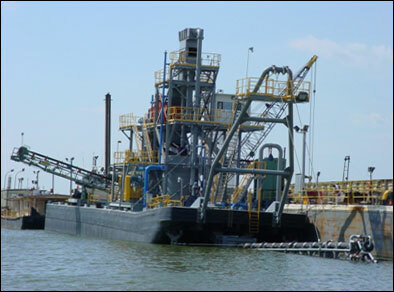 The entire dredge has just been blasted and painted by the current owner. Immediately available, loaded on trucks, in New Jersey. A real value at this price – expect a rapid return on your investment!